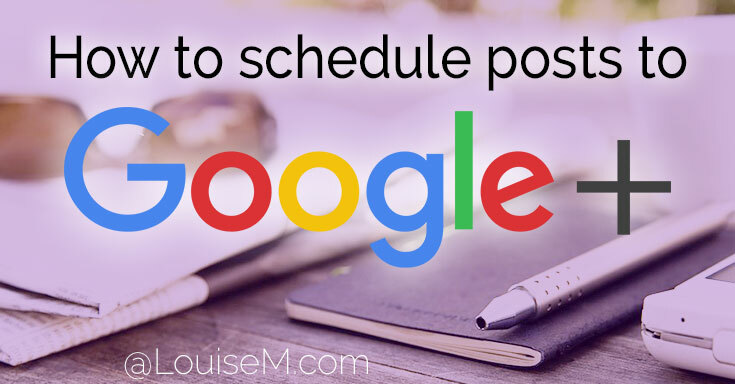 Can You Schedule Posts on Google Plus? Here’s How! Want to schedule posts on Google Plus? G+ hasn’t seemed eager to allow scheduling. Due to their API, social media management tools could only access GooglePlus Business Pages, not personal profiles. This just changed! Google is allowing full access to personal profiles via their API. DoShare: old school and unreliable, per readers. HootSuite: NEW to G+. My fave management tool and sanity saver. I wrote about DoShare here first, in July 2014. That copy appears towards the end of this article. I added a recommendation for Friends+Me last year. HootSuite support for G+ is new! I’ll delve into that first. NOTE: Some links in this article may be affiliate links, which means I make a small commission if you purchase. This helps support my blog and costs you no more. 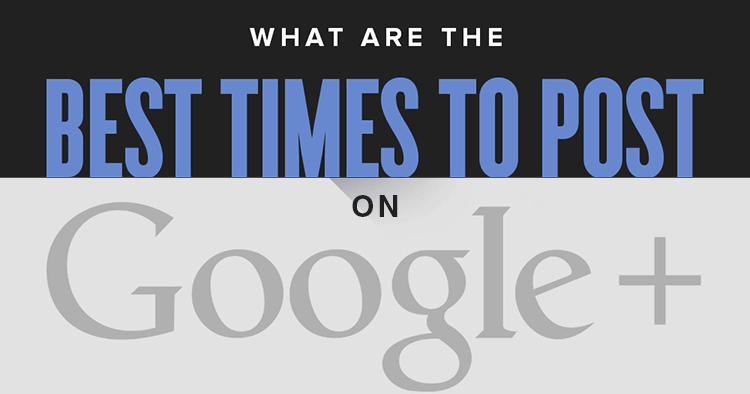 Wondering the best time to post on Google Plus? Google Plus users tend to be most active on the site on weekday mornings. 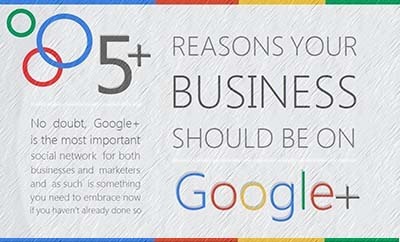 Tried Google Plus for business? Here are 5 reasons you should. Google Plus is really the most important social network for businesses that want to get found online! I mean, heard of that little search engine, Google? Social signals from Google+ are becoming increasingly important to your visibility online. NEW Google Plus Cover Photo Size: Why Update? 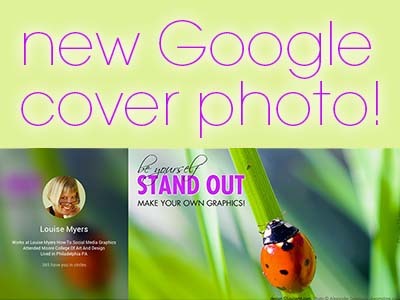 Tired of the massive Google Plus Cover Photo size? You’re in luck – it’s been reduced to a more reasonable size. 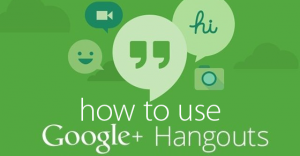 Wondered how to use Google Hangout for your business? If you haven’t thought about holding your own hangout, I’m sure you’ve been invited to one. And probably heard the virtues of hangouts extolled!